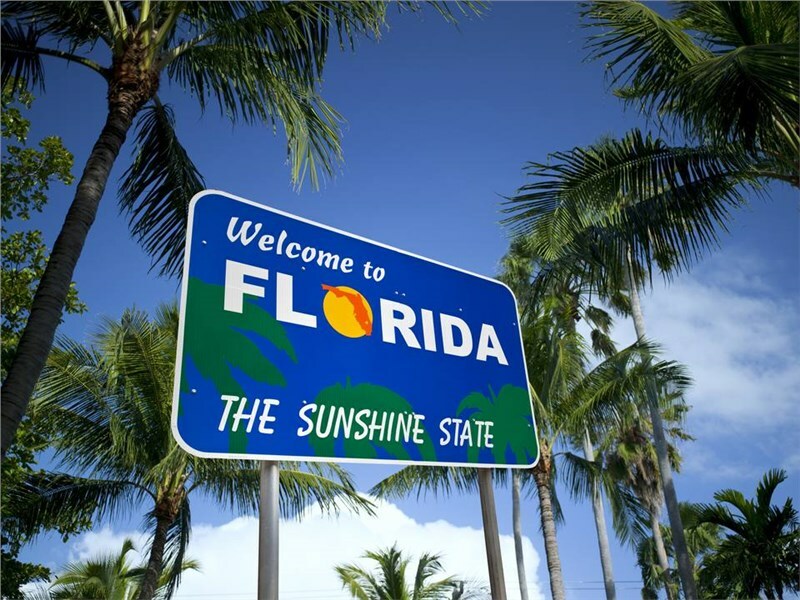 Florida is booming...1,000 people a day are moving to Florida drawn by our state’s warm winters, magnificent coastline, world-class attractions, and boundless natural resources. To make sure everything goes smoothly, our skilled staff has compiled a list of important "to-do" items for any move to Florida. 1. Book your movers in advance. As soon as you know when you need to move, call First Class to secure the best date and time that works for you. We always recommend at least 8 weeks in advance whenever possible. This guarantees that you’ll have the best possible chance of getting everything you need at the time and date of your choosing. Packing can feel like a daunting task, but breaking it up into smaller, more manageable chunks can go a long way in saving you valuable time and stress. Start packing several weeks before your moving date, starting with your least-used items. Be sure to label each box with details about its contents and the room it belongs in—you’ll be thankful you did! There are few things worse than moving into a new Miami home and having no air-conditioning. By transferring utilities or setting up new ones ahead of time, you’ll ensure that you can move in your new place and have everything ready to go. You’ll be able to start unpacking boxes and getting settled in right away. 4. Make arrangements for kids and pets. Moving is often chaotic, and having stressed out kids or pets around doesn’t help to make things go smoothly. Whenever possible, arrange to have any small children stay at a friend or family member’s home during the actual move so they can stay happy, relaxed, and safely out of harm’s way. For even more tips and tricks for your smoothest move in Miami, contact the pros at First Class Moving! You can speak to one of our friendly representatives or fill out our quick online form to receive your FREE, no-obligation estimate today!